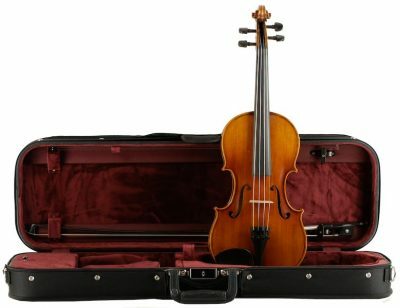 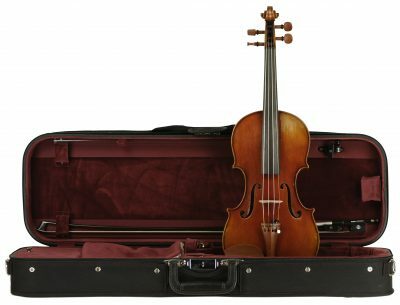 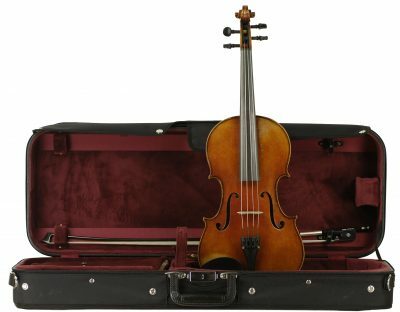 This circa 1930s German instrument is in remarkable condition. It features a brand in the interior and fine woods. 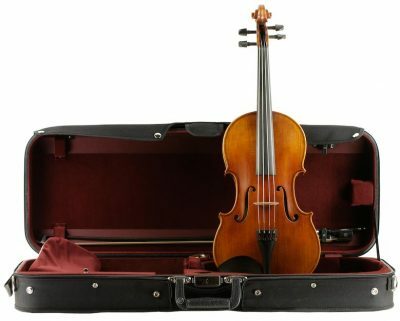 The violin was recently set up in our workshop complete with new fingerboard. 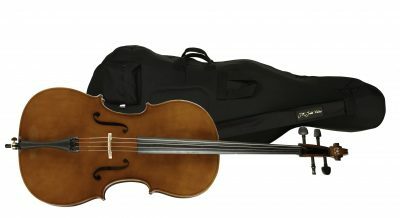 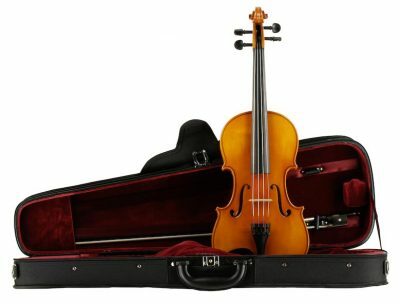 The sound is as striking as its Amati-esque design; smooth, refined and sweet throughout.